FOURTEEN more police will be stationed at the Coomera District Headquarters to fight crime in the growing northern corridor. 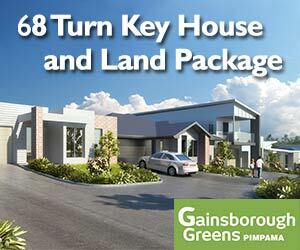 Albert MP Margaret Keech said four positions had been allocated to the district’s traffic branch. “Too many lives are lost on the roads each year and boosting the district’s traffic branch will see the highly-visible policing presence on our roads enhanced,” she said. Mrs Keech said five positions had been allocated for general duty police officers and another four positions would boost the district’s Criminal Investigation Bureau and the Child Protection and Investigation Unit. “The Coomera area is one of the fastest growing areas in the state and allocating these extra officers to the area recognises the Queensland Police Service’s determination to reduce crime,” she said. 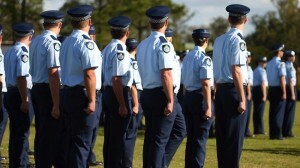 The 14 positions at the Coomera district are among 45 extra positions which have been allocated to the Queensland Police Service’s south-east region. “Twenty-two positions have been allocated to the Gold Coast district, six to the Logan district and three to the regional office,” said Mrs Keech.